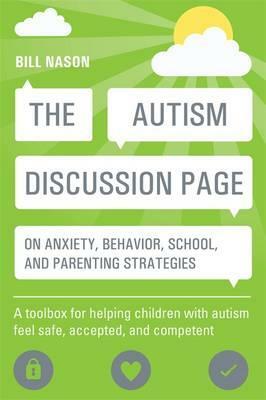 The Autism Discussion Page green book covers anxiety and stress, challenging behaviors, stretching comfort zones, discipline, and school issues. It also provides more general teaching and mentoring strategies for coaching children on the autism spectrum in basic daily living strategies to improve their day-to-day lives. Based on posts on the popular online community page and organised by subject for ease of reference, this book offers an excellent understanding of how children with autism process and experience the world and effective strategies for coping with the challenges.